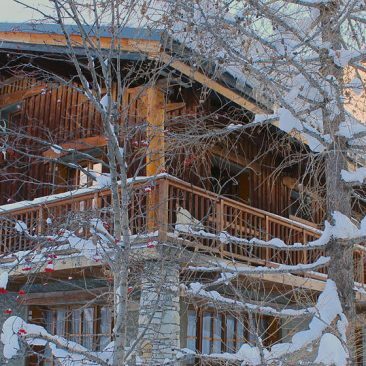 Chalet Panoramique group discount – 32 paying guests = 3 free extra places. 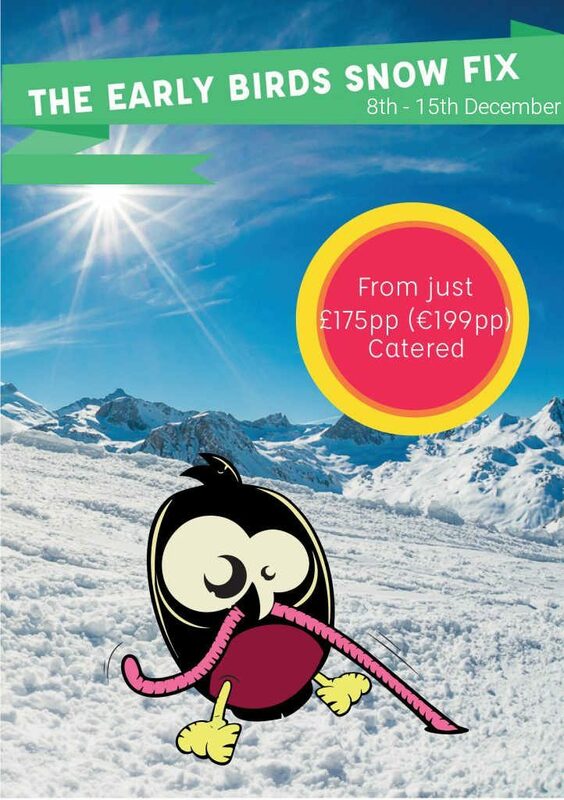 Chalet Bivouac group discount – 12 paying guests = 13th, 14th, 15th beds 1/2 price. Chalet Rosko group discount – 19 paying guests = 2 free extra places. Coeur des Brévières group discount – 37 paying guests = 3 free extra places. 30 paying guests = 2 free extra places; 46 paying guests = 3 free extra places. 32 paying guests = 3 free extra places. 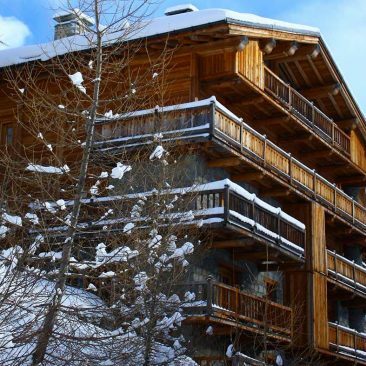 Chalet Lo Soli group discount – 9 paying guests = 10th, 11th, 12th and 13th beds half price. Chalet Boubou Plus group discount – 15 paying guests = 1 free extra place. 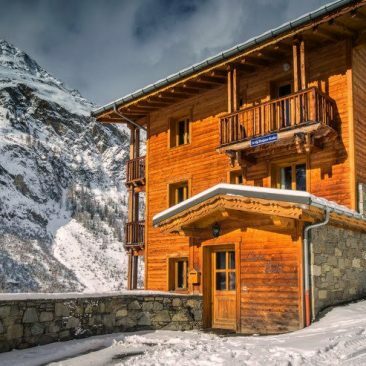 Chalet Belvedere group discount – 12 paying guests = 1 free extra place. Chalet Isabella group discount – 16 paying guests = 1 free extra place. Chalet Sophia group discount – 16 paying guests = 1 free extra place. 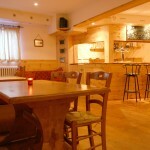 Chalet Amelie group discount – 23 paying guests = 2 free extra places. Children under 2 pay just 40 euros if they are in a cot in their parents’ room. We have travel cots and high chairs available for use. Any Children under 5 pay 100 Euros off the full price where as children under 11 pay 50 Euros off the full price subject to a minimum price of 200 euros. 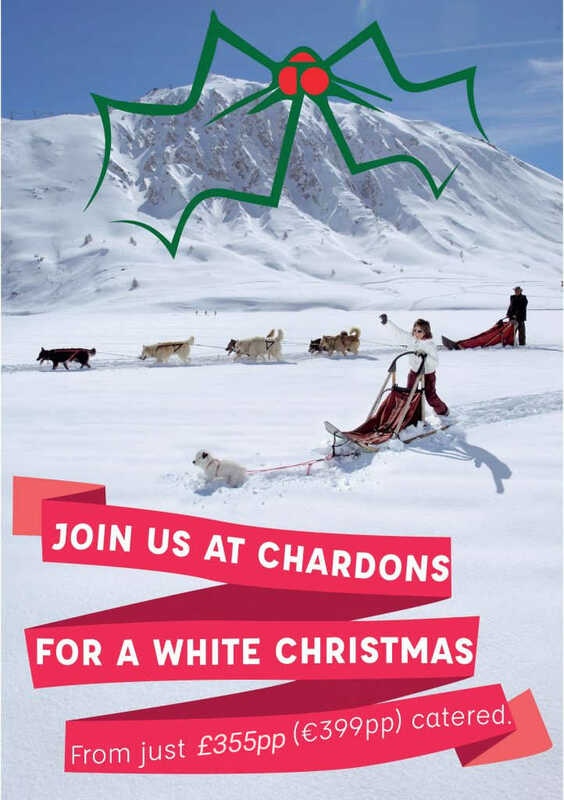 (This reduction is applicable to all accommodation other than Chalet Chardons). We have dedicated family rooms in most of our chalets. Ask for details when you make your inquiry! 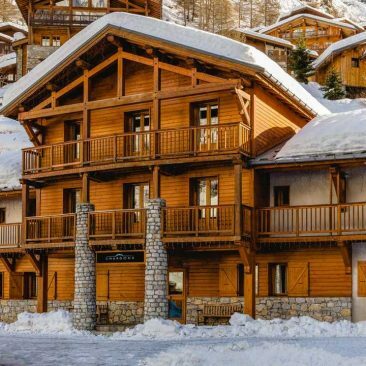 Email or call us for a definitive quote and to arrange payment of a deposit to secure your skiing or snowboarding holiday.